It is Data discovery platform to search and filter data as per requirement. It enables companies to optimize operational decisions and improve process efficiency with real time access. Access to real time data to show operational reporting. On-line dashboard to key metrics. Ease of review of the related content. 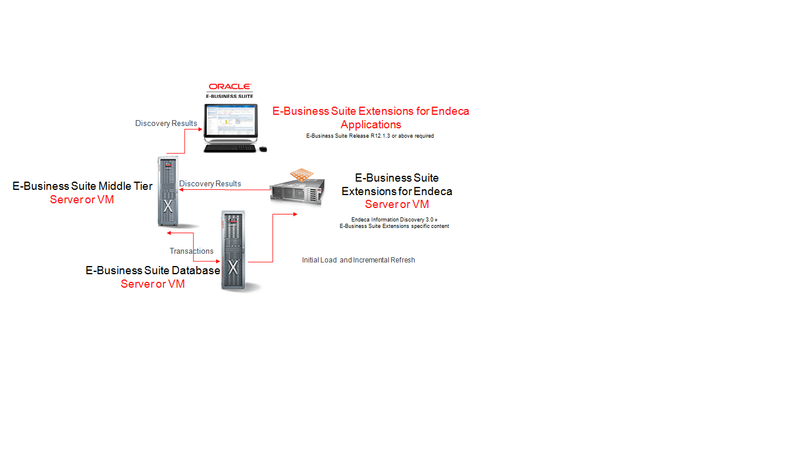 Oracle Endeca Information Discovery offers a complete solution for agile data discovery across the enterprise, empowering business user independence in balance with IT governance. This unique platform offers fast, intuitive access to both traditional analytic sources, leveraging existing enterprise investments, and non-traditional data, allowing organizations to achieve unprecedented visibility into all their information, to drive growth while saving time and reducing cost. Only Oracle delivers a complete enterprise platform that includes powerful self-service discovery, enabling faster and more confident decisions, reducing the IT backlog, and increasing innovation. 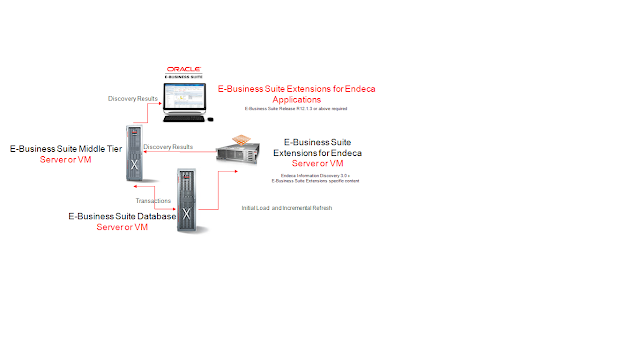 Oracle Endeca Information Discovery (EID) is a sophisticated data discovery platform that searches for and filters data. It is based on a patented hybrid search-analytical database, and gives IT a centralized platform to rapidly deploy interactive analytic applications, and keep pace with changing business requirements while maintaining information governance. Oracle Endeca Information Discovery provides enhanced display capabilities using metrics, graphs and charts. It provides further drill down capabilities using tag cloud, data attributes, and granular dimensions. This hybrid search/analytical database is at the heart of Oracle Endeca Information Discovery, providing unprecedented flexibility in combining diverse and changing data as well as strong performance in analyzing that data. Oracle Endeca Server has the performance characteristics of in-memory architecture coupled with a highly intelligent approach to using disk, optimizing available resources and avoiding being memory-bound. Oracle Endeca Server is also used extensively as an interactive search engine on many major e-commerce and media websites. Integrator is a suite of industrial strength data management tools that makes it easy for business users and IT to acquire, ingest, and enrich information. In addition to self-service data loading, OEID Integrator is a powerful visual environment for data integration that includes the Information Acquisition System (IAS) for gathering content from file systems, content management systems, and websites; and out-of-the-box ETL purpose-built for incorporating data from a wide array of sources, including Oracle BI Server. Oracle Endeca Web Acquisition Toolkit is a web-based graphical ETL tool that allows IT to enter a URL, collect content, and add structure to it as part of the data acquisition process. Connectivity to data is also available through Oracle Data Integrator (ODI). The front end to Endeca Server, Studio is a rich visual application composition environment that provides drag-and-drop authoring to create highly interactive, personal and enterprise-class information discovery applications. Studio also includes self-service data provisioning, which gives business users the ability to add their own data, connect to existing gold-standard enterprise sources, and combine them. Studio enables allows IT to create application templates for self-service and ensure that data security is maintained. These components combine to provide a powerful discovery platform that empowers business users and IT equally. From IT-provisioned applications with myriad discovery components exposing data from several sources, to the personal, incrementally-evolving application developed by a business user, EID enables the discovery of critical insights, whatever the data, and whatever the question. The magic starts with Endeca Server, the revolutionary database that drove Endeca’s success across e-commerce, enterprise search, and data discovery. Ability to explore data & find answers to unanticipated questions without structured queries. Quick access to operational information based on structured & unstructured EBS data. Cross-organization and flex field searching enables users to more rapidly access data needed for day-to-day decisions & actions. Out-of-the-Box UI and EBS security integration.